At the Cleveland APL, there is an opportunity to make happily ever afters for animals in need every day. We have lots of dogs, cats, and small mammals that are waiting for their forever homes. 5,731 animals were adopted in 2017! 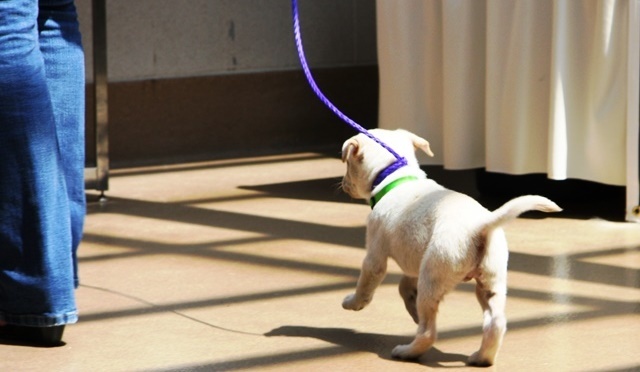 If you are ready to add a “furry friend” to your family, a good first step would be to check out information about adopting and animal our adoptions process at the Cleveland APL. Then, take some time to view all of the animals that are currently available for adoption at the APL! 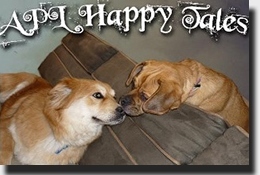 Lastly, take a moment to read all of the “Happy Tales” from APL alumni that have found their happy endings!